Ever since Square launched its peer-to-peer payments service Cash, it’s been gradually adding ways to transfer money, starting with email and then moving to SMS. Now it’s adding proximity to the mix. 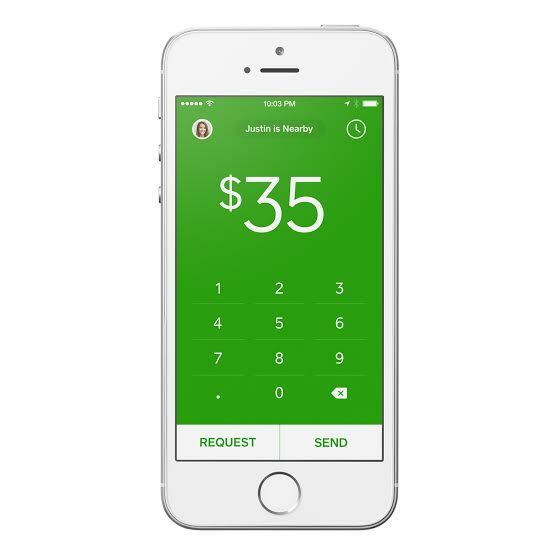 An update to Square’s iOS 8 app allows the Square Cash app to connect directly over Bluetooth Low Energy radios to other iPhones. So instead of sending a payment to an email or phone number, Square will give you the option of paying people who are in same room or general vicinity – assuming they also have iPhones with iOS 8 and the Cash app. It’s not a groundbreaking feature, since it’s easy enough to send or request a payment by Square’s other methods, but it does add an extra layer of convenience. Say you’re splitting the bill at dinner: Square could immediately detect who’s sitting with you at your table, so you don’t have to go digging through your address book or enter new contact details. The big limitation obviously is its support for a single mobile operating system. You can’t build a truly ubiquitous proximity-based network by supporting only a portion of the devices in the market. Square Cash’s other payment methods are available on its Android app, though, so there’s a good chance this feature will come to Android devices as well. Only Android L supports this iBeacon funcionality required for this to work, so for the foreseeable future there is no reason to put this into the Android app, the penetration won’t be significant for a long while.